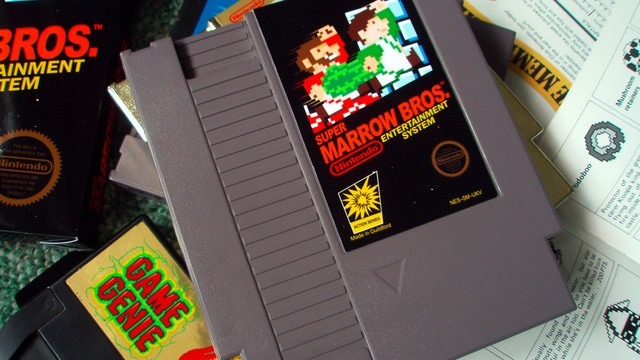 Playing Super Mario Brothers for the NES is the first thing I can ever remember doing, at age 3 sitting on the carpet at my grandparents' house. It was a special game for an entire generation, including British youths Andrej and Adam Zamoyski. It inspired them to eventually become video game testers and designers themselves; Andrej at Lionhead Studios and Adam at Headstrong Games, and then Zynga Mobile UK (until recently called Wonderland Software, developers of Godfinger for the iPhone). Both have been quite successful, living the dream of so many children of the 1980's. Unfortunately, part of the reality for that generation is also early onsets of cancer. Adam was diagnosed with Acute Lymphoblastic Leukemia in 2007 at only 23 years old while working at Headstrong. After three years of treatment he had apparently recovered. But this February, while working at Zynga, his cancer relapsed. Chemo has proven ineffective. His only remaining option is a bone marrow transplant. Thankfully, he still has his brother. Andrej is a perfect bone marrow match for Adam. They hope to have the transplant surgery performed by the end of the year. It is not guaranteed to save Adam, but it has at least given them hope. If you want to support the Leukemia center where Adam is being treated, you can donate here and Microsoft will double the dollar amount of all donations received. That would be an interesting story of brotherly love among game designers all by itself. But Andrej wasn't content with simply giving his brother just bone marrow. For Adam's 27th birthday this year, Andrej created a loving memento of his brother and his seminal moment in video games that contains perhaps the greatest pun in history. 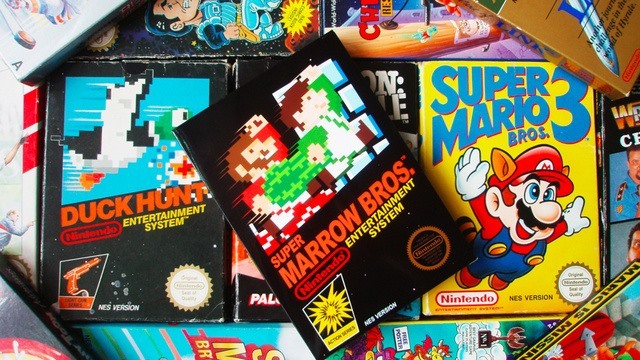 To commemorate their shared experiences with Super Mario Brothers and bone marrow, Andrej created a complete replica box and cartridge sticker with custom art and text for Super Marrow Brothers, in the style of Super Mario Brothers. 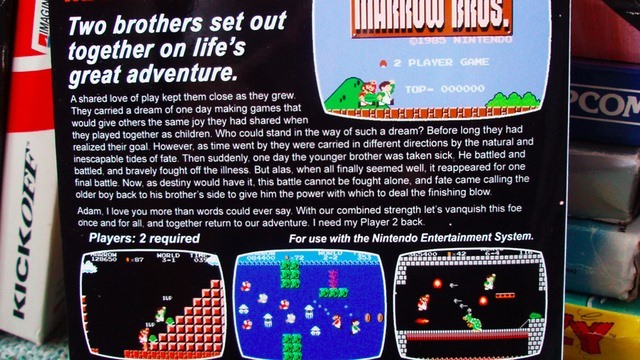 Mario and Luigi resemble the Zamoyskis, and the back of the box contains a touching message for Adam. Cancer is a menace that does not appear to be going away anytime soon. It has afflicted someone important to many of us, and will do so to many more. Hopefully, every victim has at least one person in their lives who cares about them as much as Andrej does about his brother.